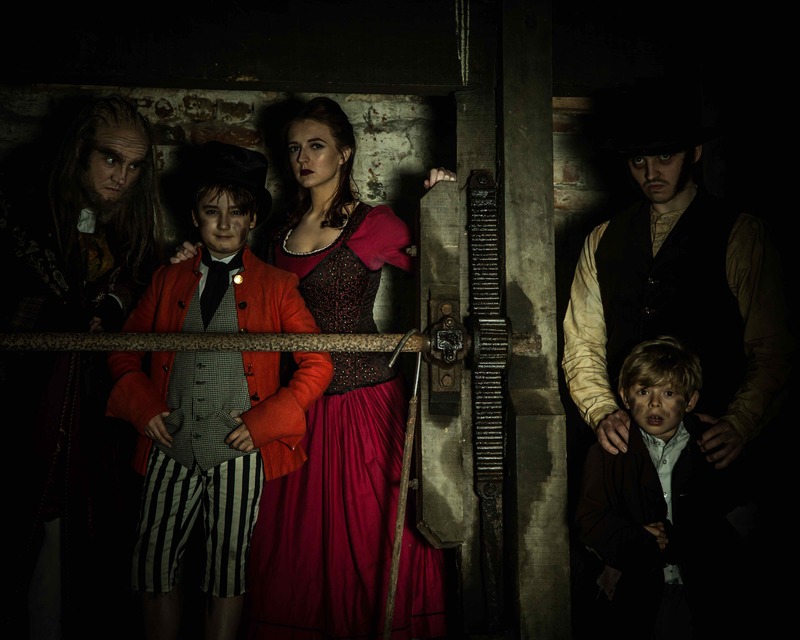 In the summer of 2017 Vivo D'Arte and Aylesbury Waterside Theatre came together in a new collaboration to create the Oliver! Stage Experience. Over a period of just two weeks, a cast of 123 rehearsed and gave 5 performances of the much loved musical, Oliver! The response for the project was tremendous and so we will be returning again in 2018 with Whistle Down the Wind.